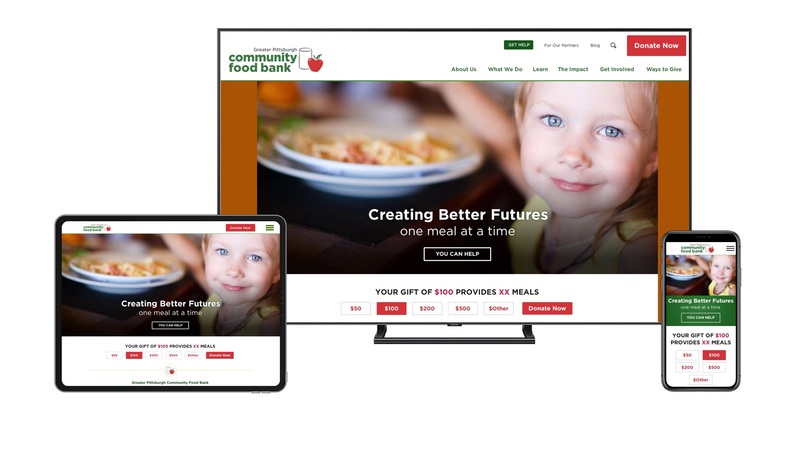 Client	: © Copyrighted material owned by One & All / GPCFB 2019 (Digital art design portfolio viewing only. 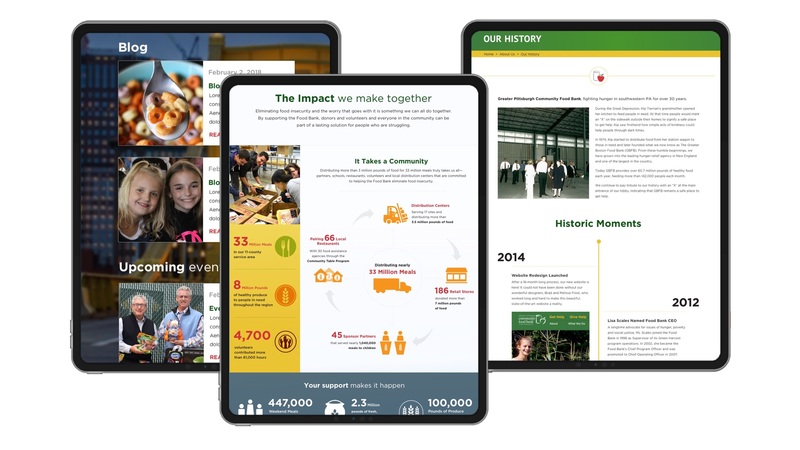 Not for sale). 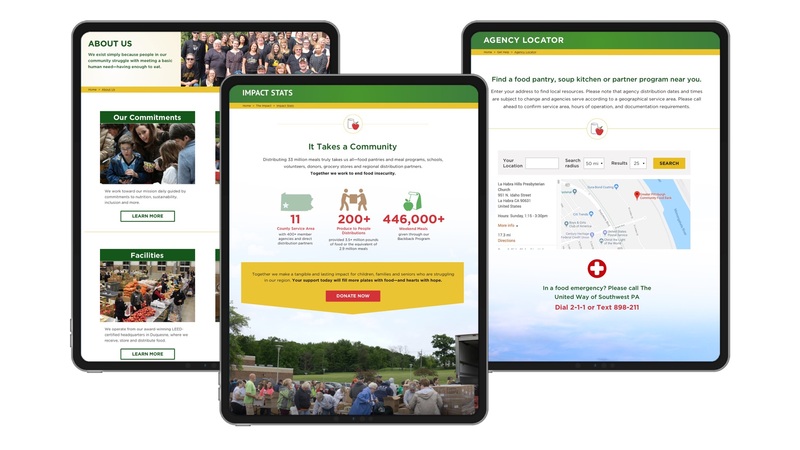 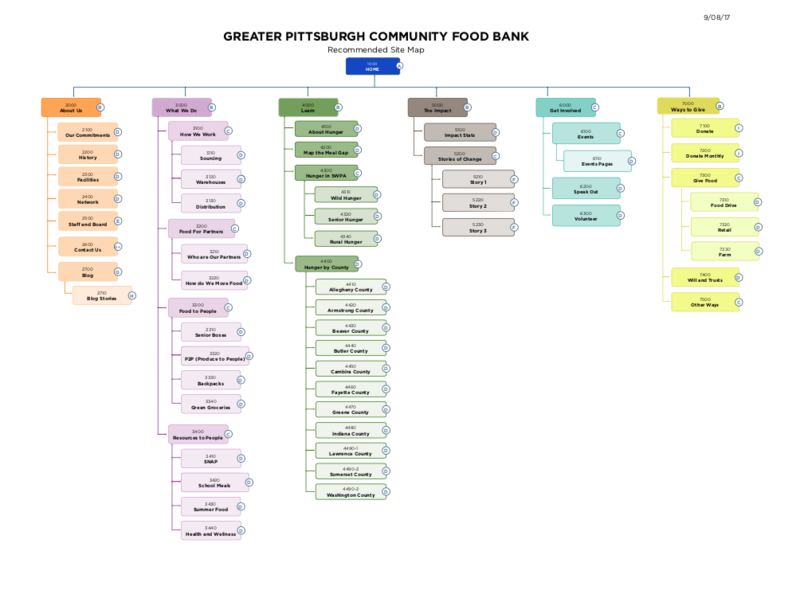 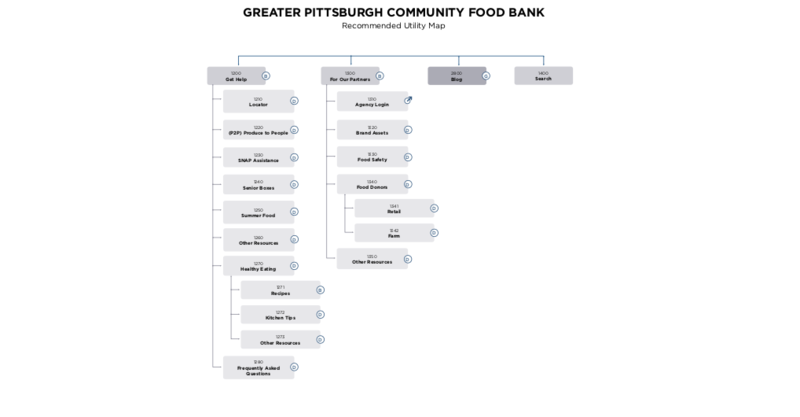 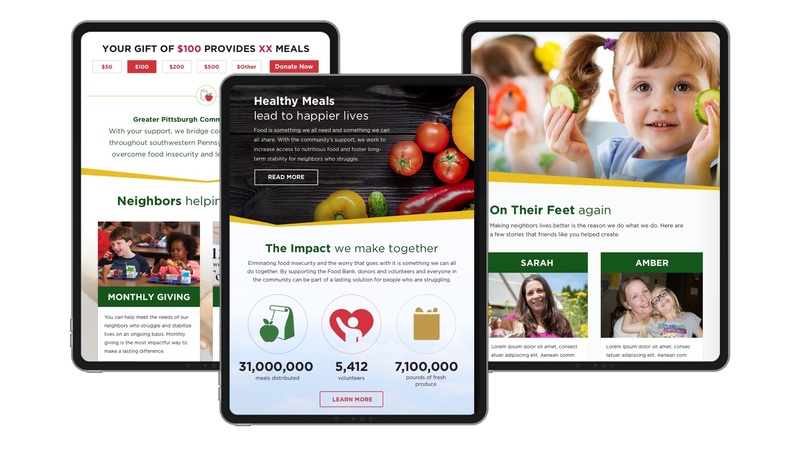 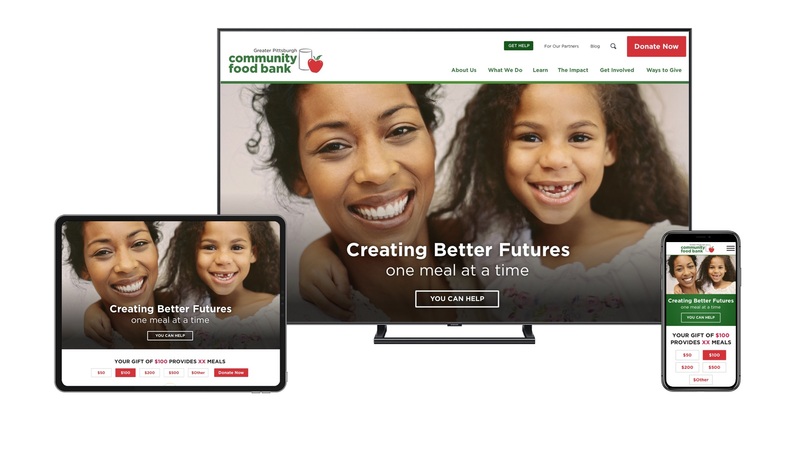 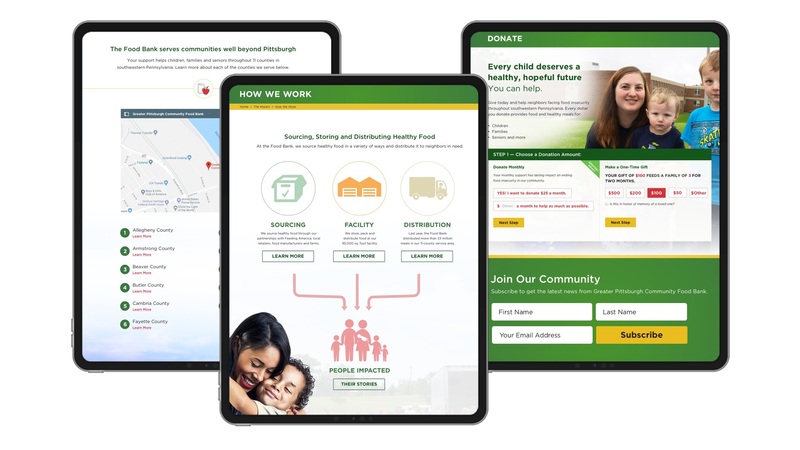 Greater Pittsburgh Community Food Bank requested our team to redesign their website, with specific elements such as parallax scrolling and mobile-friendly. 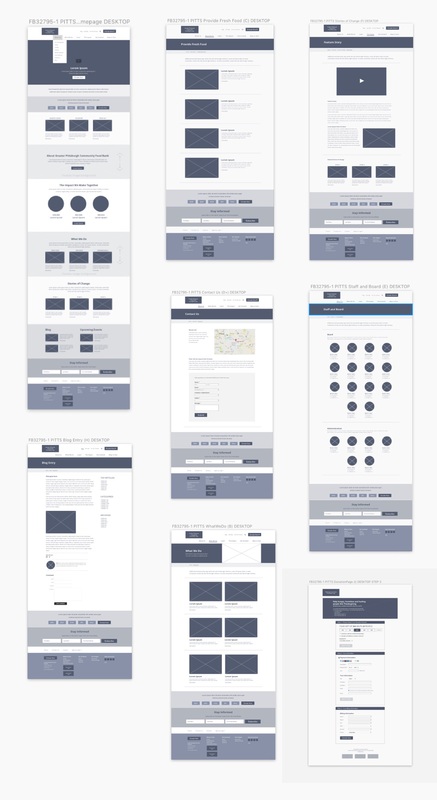 Created a brand new style guide with colors and typography information for the client. 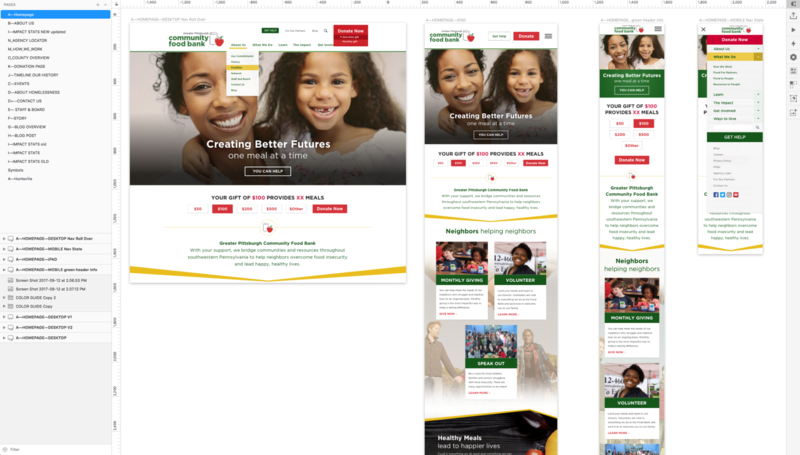 Client: © Copyrighted material owned by One & All / GPCFB 2019 (Digital art design portfolio viewing only. 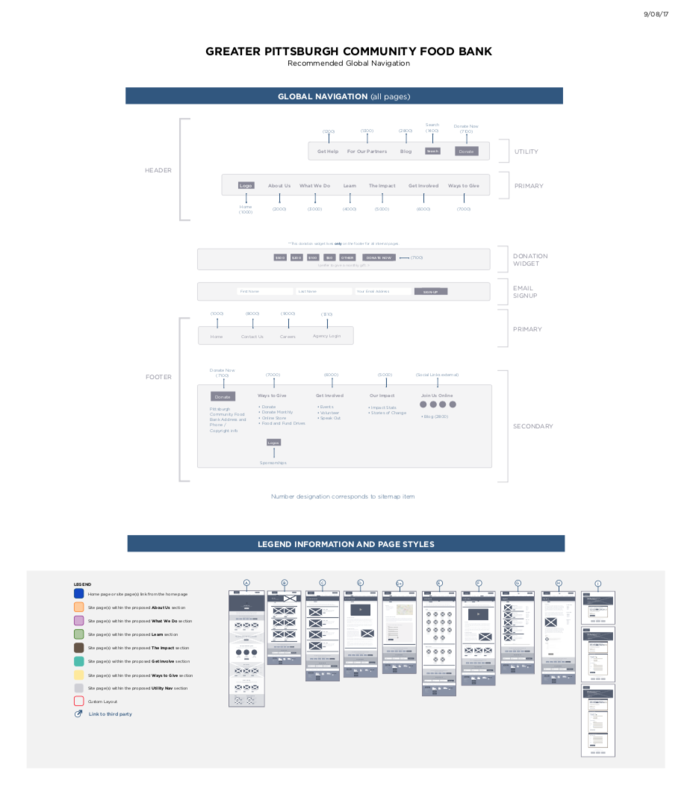 Not for sale).